Finally a microtunnelling machine with plenty of power. 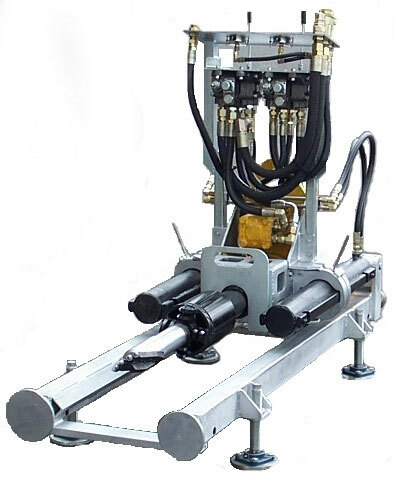 Show Me Details Most Powerful Microtunnelling Machine. 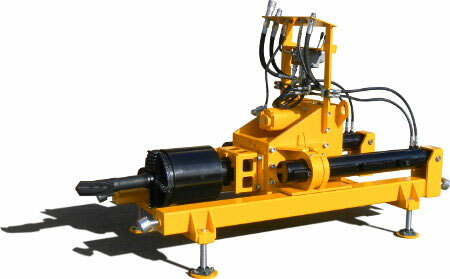 This website aims to learn about pilot tube microtunnelling in sandy coastal ground conditions. Here you will learn and be able to interact with us on the best practices to install gravity sewer mains, water mains and storm water pipelines in sand. Australia is a country where people have populated the coast line like nowhere else in the world. This unique behaviour creates unique needs and therefore unique technology. At NO DIG Equipment, we have designed and engineered the most efficient microtunnelling solution to install in grade and line underground sewerage pipelines, water mains and/or storm water pipelines in sand. This method has been proven to reduce dramatically the reinstatement cost and the traffic management as oppose to conventional trench digging. Our microtunnelling machines, the B110, the B250 and the B750 are designed to perform with excellence in soft sand, hard sand, soft clay and hard clay ground conditions at up to 10m deep. 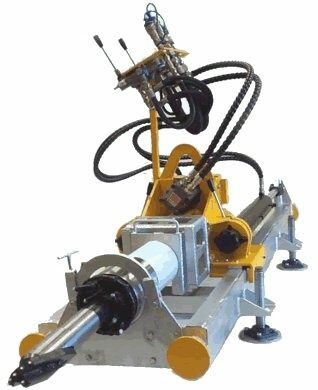 We manufacture Pilot Tube Microtunnelling equipment for over 15 years. Call me today on 08 9493 0642 or contact us and I will help you choose choose the right microtunnelling machine for the job.